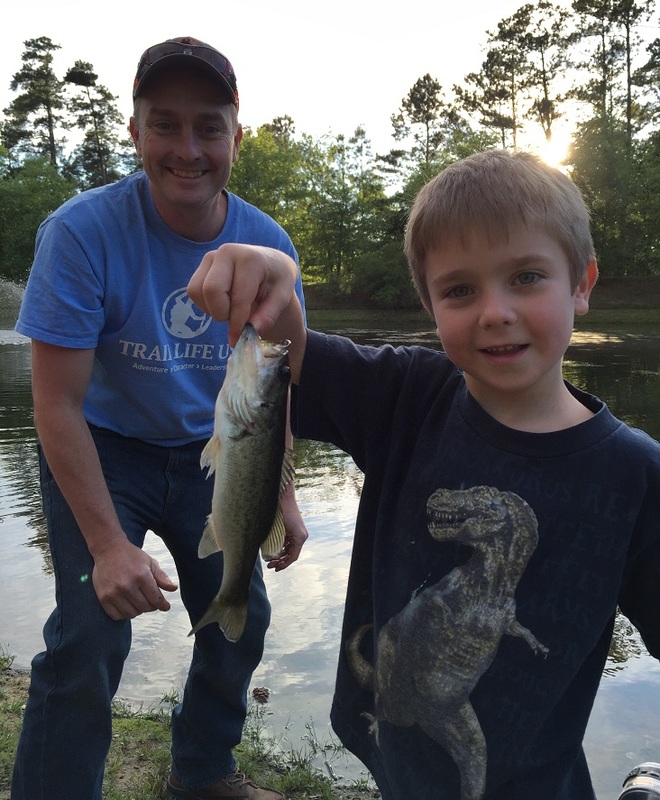 Town Creek is proud to host Trail Life USA Troop 0250. 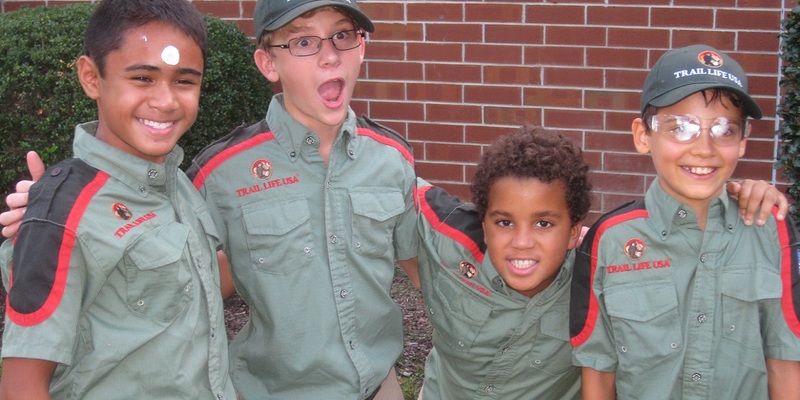 Trail Life is a Christian Outdoor adventure program for boys ages 5-18 that emphasizes and teaches biblical moral values. The program is not intended to replace or compete with other youth groups, Bible studies, or church programs, but rather to complement them and give youth an opportunity to exemplify and demonstrate Christian values in relationships with others. We believe there is something special about being in the outdoors. 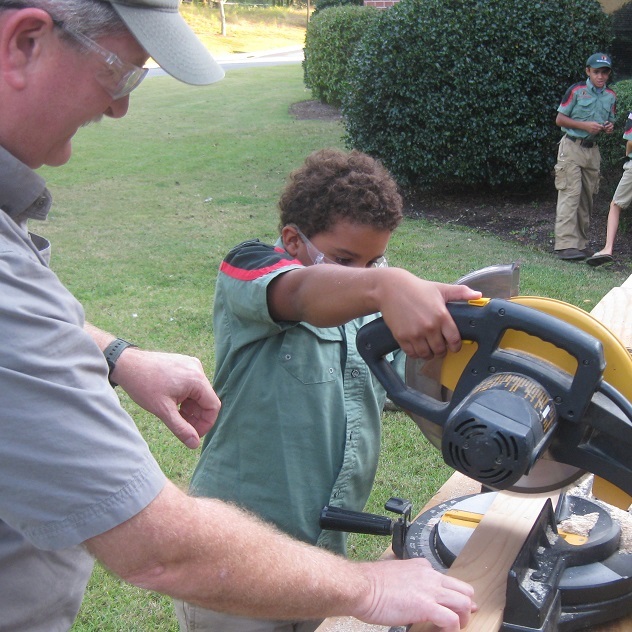 This enables our program to instill "Adventure, Character, and Leadership" traits in boys and young men. 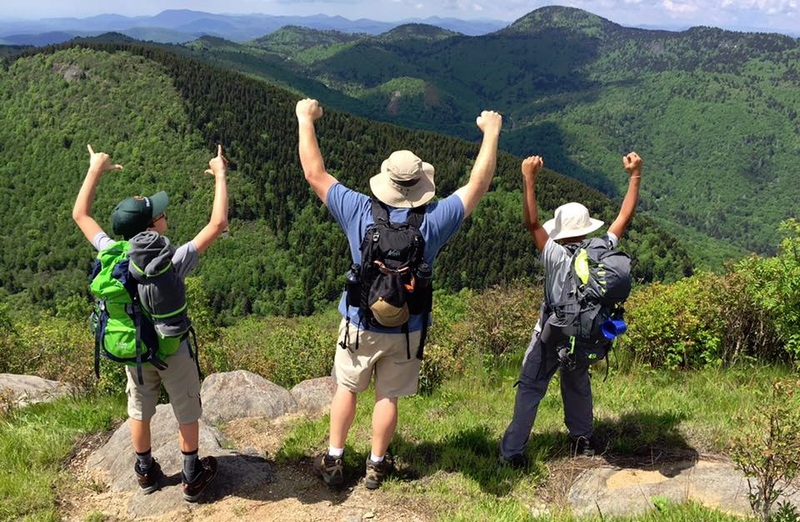 Camping, hiking and other outdoor activities help build deep relationships and provide a special context for leadership, problem solving, conflict resolution, and character building. We also value the outdoor focus of our program as a unique means of helping a boy see and appreciate the wonder, majesty, and grandness of God as reflected in His creation. To learn more about Trail Life USA, visit http://www.traillifeusa.com/. And to treat others as I want to be treated. The annual registration fee for all Trailman is $26 paid directly to Trail Life USA. 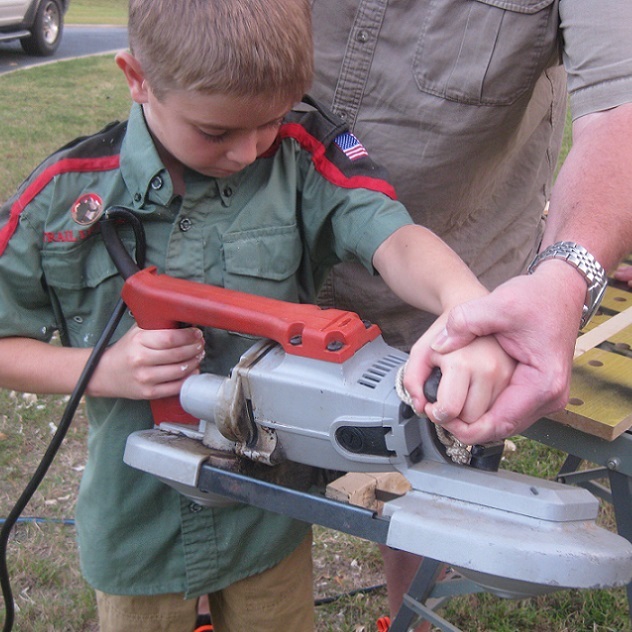 Troop dues are $5 per month or $60 annually which help offset the cost of trips, new equipment, equipment maintenance, and troop operating expenses. We have official Class A uniforms and Class B t-shirt uniforms. Activities such as rock climbing, hiking, canoeing, camping and more will range in cost. Financial constraints should not prevent a Trailman from actively participating in Trail Life USA. Contact us below, all correspondence will be kept confidential. 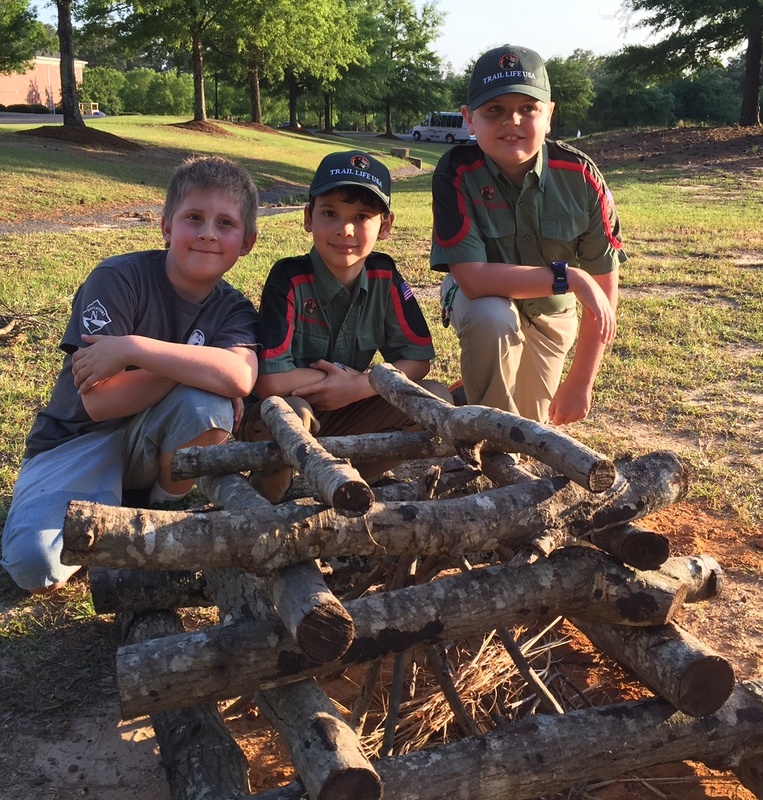 Troop 0250 meets at Town Creek on the 1st and 3rd Thursdays of the month from 6:30-8:00 pm. Trail Life runs with the school calendar from August through May. If you are interested in getting your son involved, contact Mike Shaffer at tlusa@towncreekbaptist.com or via the form below.